FPSG armed security staff in South Florida is well-trained with the knowledge and skill set to be able to protect clients in potentially hostile situations, if presented. Our armed security guards can protect clients against theft, harassment, kidnapping and any potentially threatening situation. 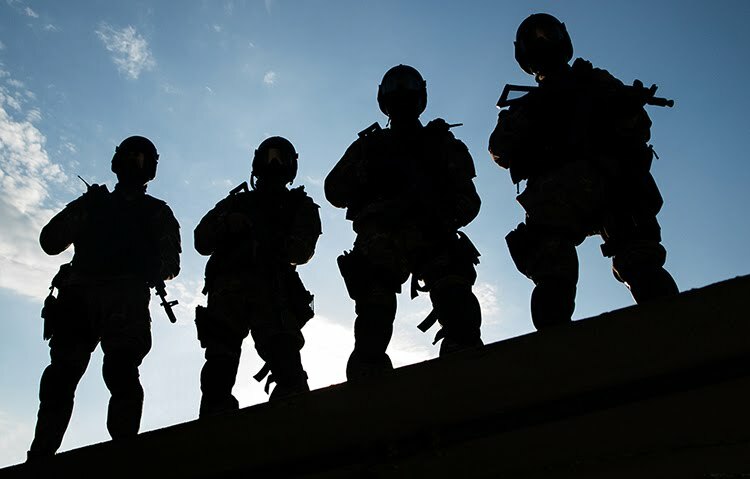 FPSG armed security staff can provide uniformed or undercover armed security services and are licensed, insured and highly-trained with firearms. Call us now for free consultation regarding armed security in South Florida at 954.998.4345.